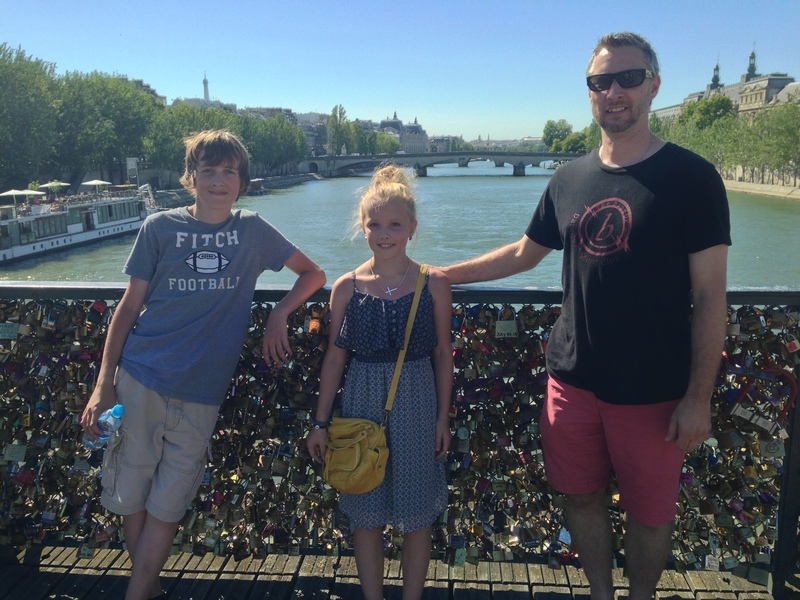 This entry was posted in Childhood, Family, Marriage, Motherhood, Travel and tagged childhood trauma, Lock Bridge, Paris, post-traumatic stress disorder by Michigan Left. Bookmark the permalink. I am so happy for you and for your incredible trip. I love that you stood on that bridge with your family and saw a future that is beautiful and bright. Thanks, Sam! So many great memories from that trip. What a beautiful family and beautiful words. Everyone deserves to see such happiness. Thanks so much, Bill! I agree: Everyone does deserve that kind of happiness. Hope all is well with you and yours. Nice to hear from you! Aww, thanks, Robbie. I hope you are doing well. P.S. I can give you about 100 more reasons to visit Paris. I am already dying to go back.